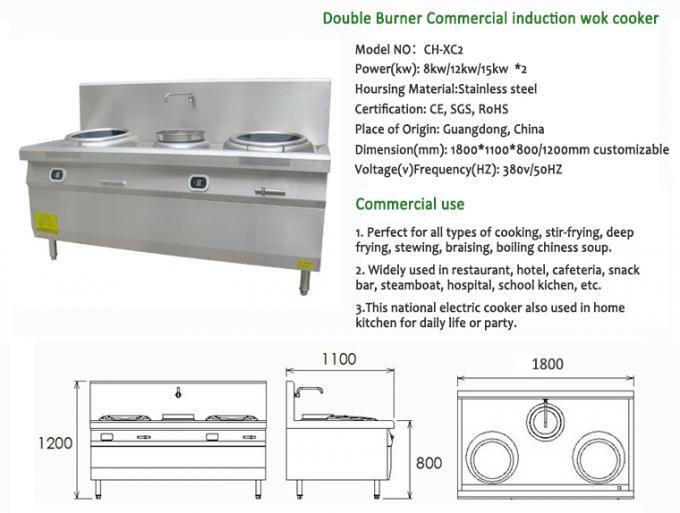 The Commercial induction cooker is perfect for all types of cooking - stir frying, deep frying, stewing, braising, boiling Chinese soup. 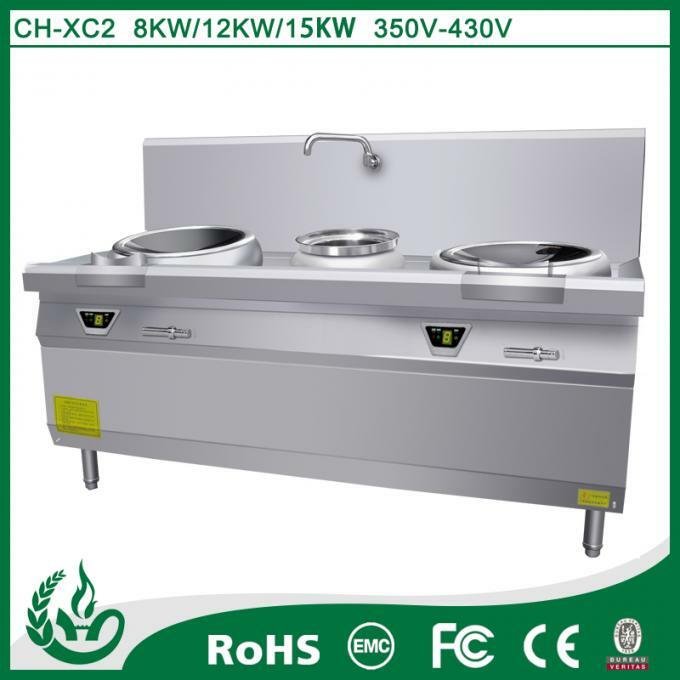 It widely used in restaurant, hotel, cafeteria, snack bar, factory,office building, steamboat,hospital,school kitchen,etc. 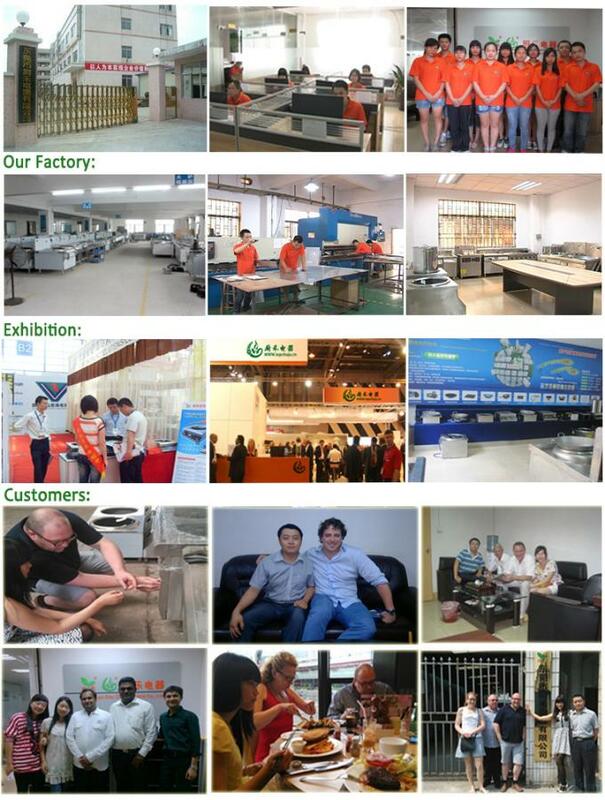 Working temperature of the environment:-5 degrees - +40 degrees. 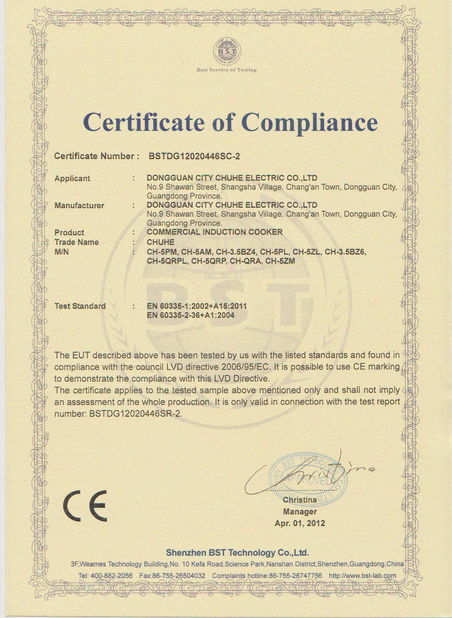 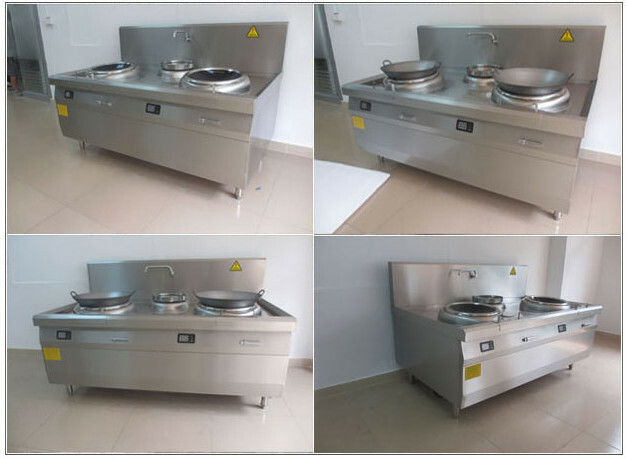 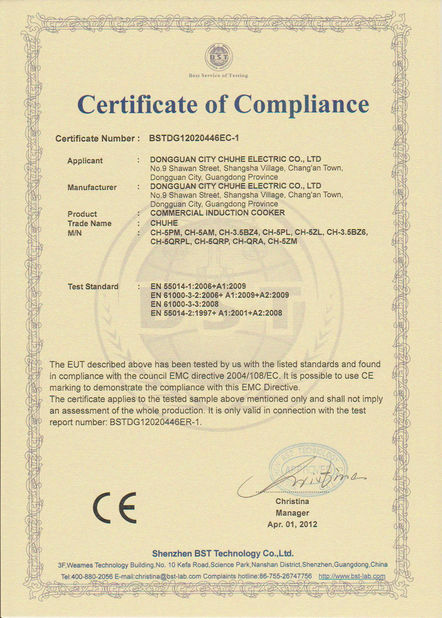 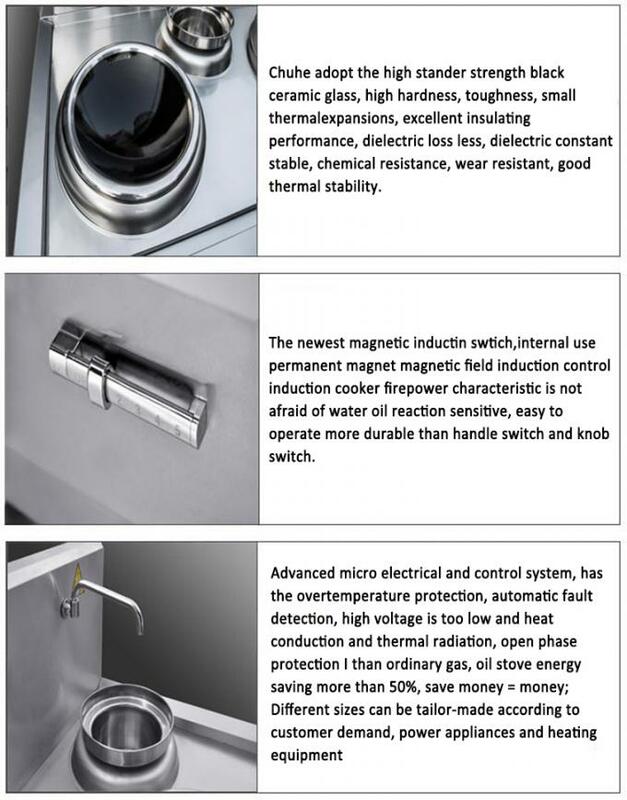 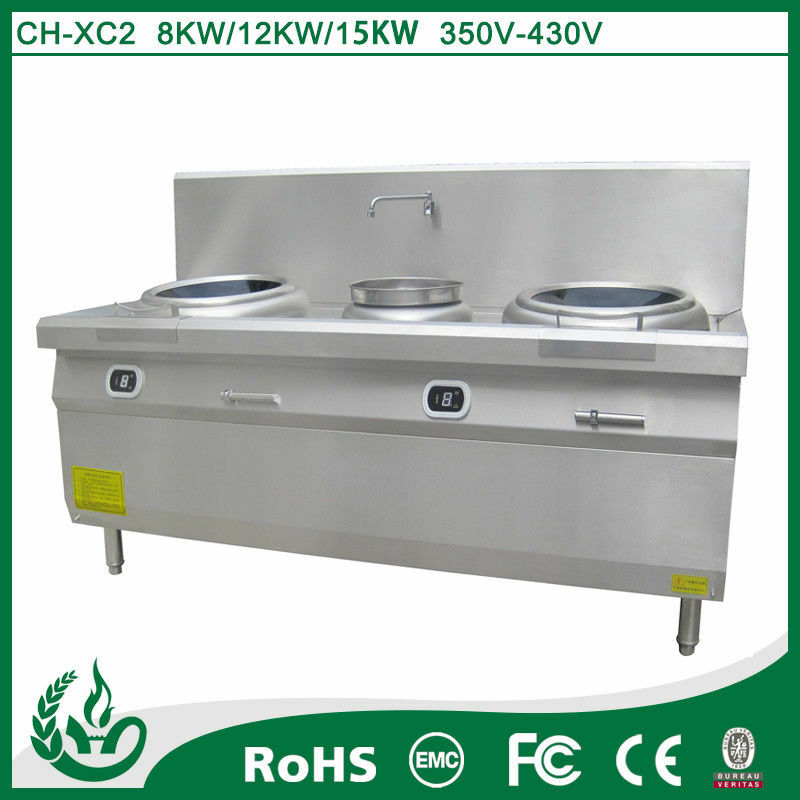 1.Each Commercial induction cooker is strictly inspected and tested during production and before shippment. 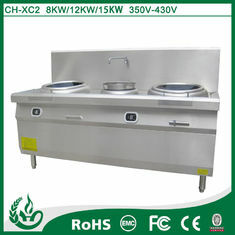 1) Two years guarantee period of the grill ,the first years we afford the shipping, the second years , we also can afford the parts , but we couldn't afford the shipping .